Designed to help you look your best, no matter where you're going. 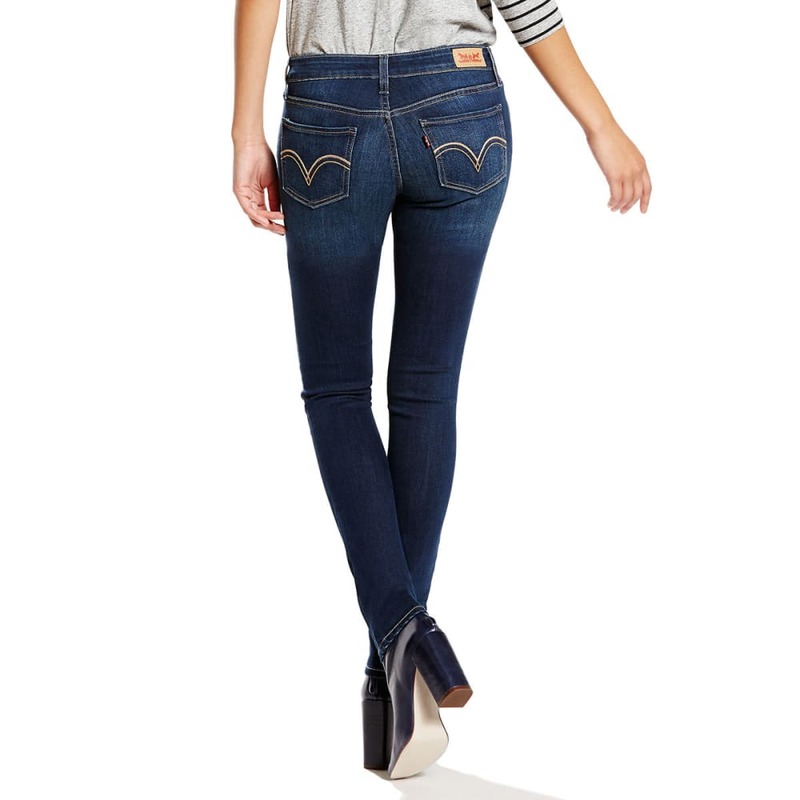 The 535™ Super Skinny is one of the most versatile jeans in your closet. Need an of-the-moment style trick? 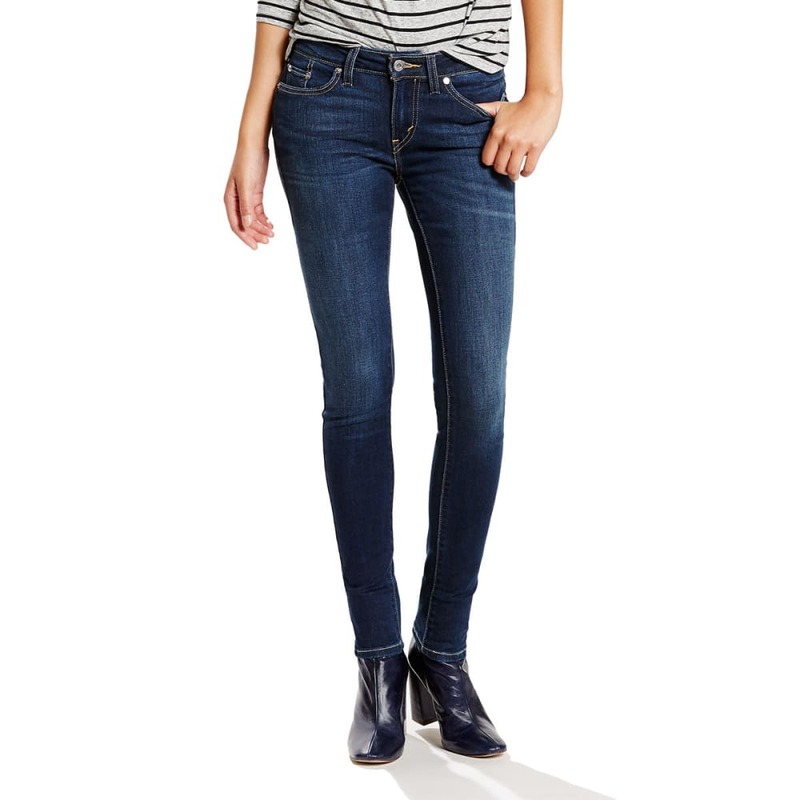 Buy it a tad shorter or cuff the hem to expose a little ankle and elongate your legs. If you like the 535™ Leggings, you'll also like the 710 Super Skinny, perfected with advanced stretch and maximum recovery.